Join us on October 19, 2016 at the Renaissance Harborplace Baltimore Hotel from 8:00am - 12:00pm for the MAHC Annual Meeting. This is our biggest event of the year, and your chance to network with over 300 of your colleagues from the affordable housing industry! We're really excited about this year's keynote speaker, Bob Moss, the National Director of Governmental Affairs and a Partner at CohnReznick. Bob will provide his perspective on the housing issues facing our country and what impact the election may have on federal housing policy and initiatives. We will also hear from Maryland Lieutenant Governor Boyd Rutherford and DHCD Secretary Ken Holt who will both provide updates from the State perspective. 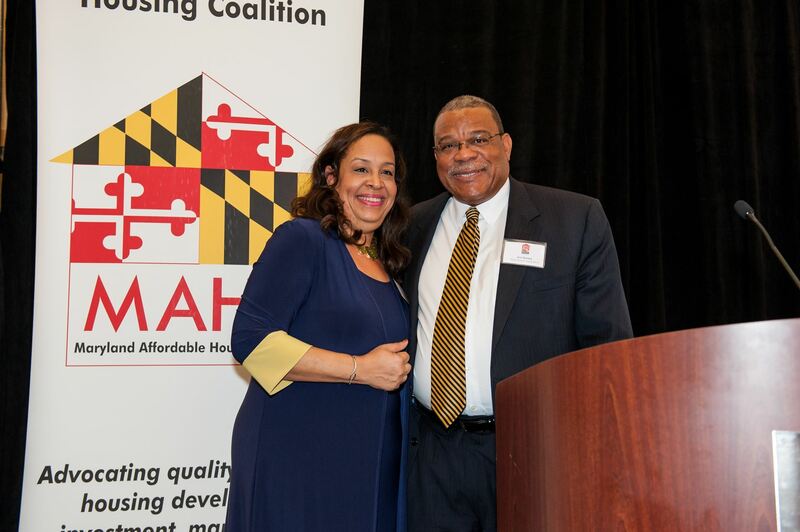 We will also review the 2017 MAHC Policy Agenda and present the annual MAHC Awards as we celebrate 16 years of collaboration among the housing industry across Maryland. For information, or to register for the meeting, please visit our website HERE. We look forward to recognizing our members for their achievements at the 2016 Annual Meeting. 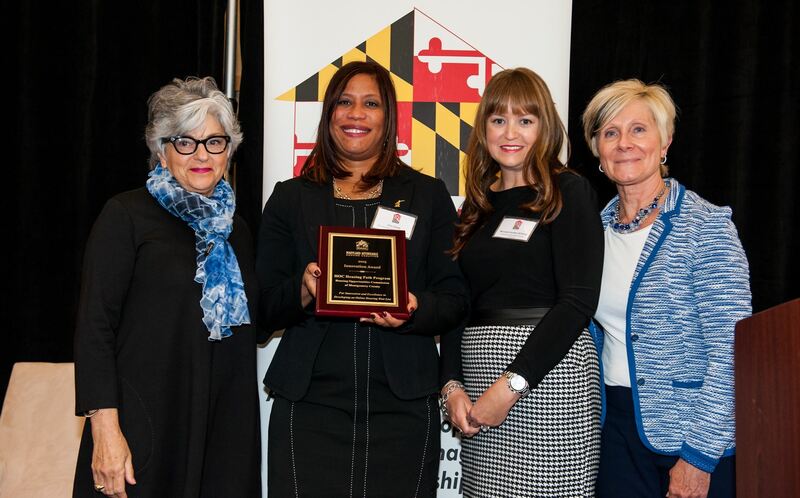 The purpose of this award is to recognize an individual who has: 1) made significant contributions to affordable rental housing in Maryland; and 2) worked to help advance the interest of the affordable rental housing community in Maryland through advocacy, participation in policy or program improvements, or other volunteer efforts that have benefited housing for low and moderate income persons. The person could have made contributions to affordable rental housing as a developer/owner, property manager, resident services provider, architect, contractor, lender, investor, governmental official or any other specialty involved in producing, improving or operating affordable rental housing. 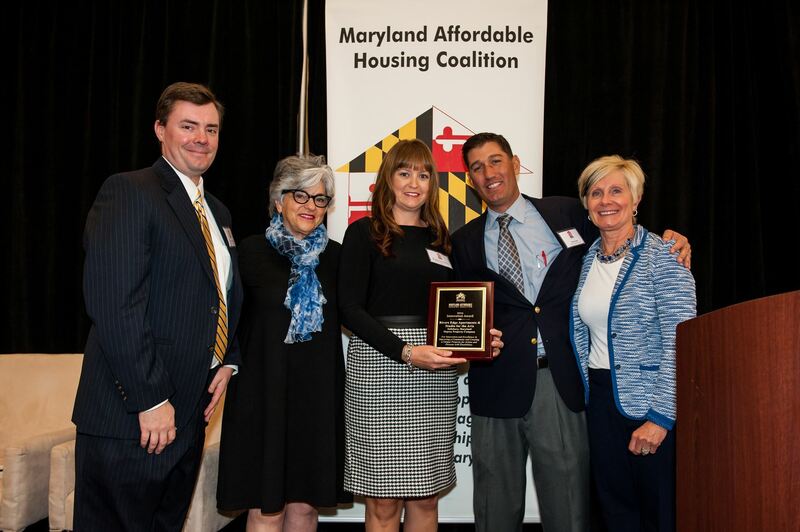 This award celebrates innovation within the affordable rental housing community in Maryland, by recognizing a particularly cutting-edge or transformative housing project, program or activity by a MAHC member. It could include a development project, architectural design, a new property management approach, a way of delivering resident services, a new financing tool, or any other activity related to the creation, improvement, financing and operations of affordable housing. The brown bag lunch series continues to provide learning opportunities for our members. In August we discussed development siting and barriers to developing in Communities of Opportunity and also held a special session with DHCD to review the changes to the LIHTC Application for the Fall 2016 Round. In September we held our first "Bond Training 101" session with over 70 attendees and had a quarterly energy efficient design meeting hosted by our Construction and Design Committee with a presentation on the different types of HVAC systems and which might be best for your building. After the annual meeting, our brown bag programming will continue so look for announcements soon on a session to learn about PACE Financing and Bond Finance 201. We're also planning a session on emergency preparedness for property managers. Go to our CALENDAR PAGE to register for any of our upcoming events. DHCD has announced the Fall Low Income Housing Tax Credit Round. Application packages are available on their website and are due on October 28, 2016. They anticipate awarding $14 Million in LIHTC and $14 Million in Rental Housing Funds this round. Waiver requests must be submitted to Elaine Cornick by September 28, 2016 and responses will be provided within 15 days of your request. DHCD encourages applicants to request a pre-application meeting to review your proposed project, which can be scheduled through Keith Ashford. To view the Application and other documents released by DHCD go HERE. DHCD received 94 applications for the $75 Million available for Project C.O.R.E. Funding. The program will fund projects that eliminate blight and spur development in Baltimore City. Awards will be prioritized for projects that will have a strong positive economic and revitalization impact. In addition, projects that can be completed quickly and with relative certainty of achieving the project-specific goals will receive preferences in scoring. The Baltimore Metropolitan Council (BMC) has issued an RFP for qualified developers to apply for affordable housing subsidies for new construction or substantial rehabilitation of an existing property through a new Regional Project Based Voucher Program. Proposals are due by September 23, 2016. To view the RFP go HERE.